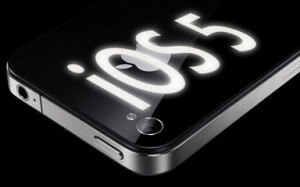 Apple released the third beta version of iOS 5 yesterday, and within a matter of hours, the firmware has been successfully jailbroken by the Dev-Team. According to various reports, the Dev Team already has a working version of sn0wbreeze able to jailbreak iOS 5, and while it is not available to the public yet, it allegedly works well – note that the jailbreak is tethered and only works with the iPad 2 for now. A couple of new features of the beta 3 have also been uncovered since yesterday. Among them, users now have the ability to move apps icon wherever they want on their display, instead of the traditional four-by-four grid on the iPhone / iPod touch and four-by-five grid on the iPad. On the iPad, a new “Assistive Touch” feature is also available. 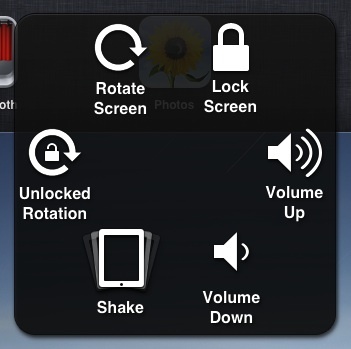 Assistive Touch will allow users to activate a new overlay menu by pressing on the corner of the iPad screen, to give quick ‘one-tap’ access to the iPad’s basic functions, such as rotation, gestures, lock screen, volume up/down, and even shaking. Best of all, the new feature allows users to record their own custom gestures and play them on-demand.